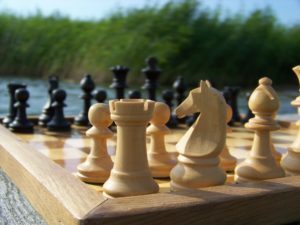 Young students who are new to chess tournaments should start out in the Unrated Sections, and after gaining tournament experience and showing good results, can then move up into the Rated Sections. 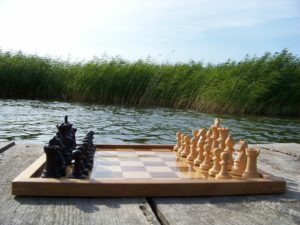 Rated Sections require joining the United States Chess Federation, Unrated Sections do not. 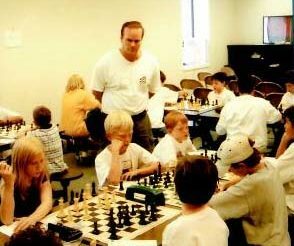 Children who play in Rated tournaments in the beginning of their career, typically get beaten badly by those with greater tournament experience when playing in city-wide and state-wide rated events, get discouraged, and quit the game. Call Todd at 303-770-6696 to discuss whether or not your child is ready to play in rated tournaments.